Today’s breaking news is Childish Gambino now has a blonde beard, and apparently people care. I can only apologise. 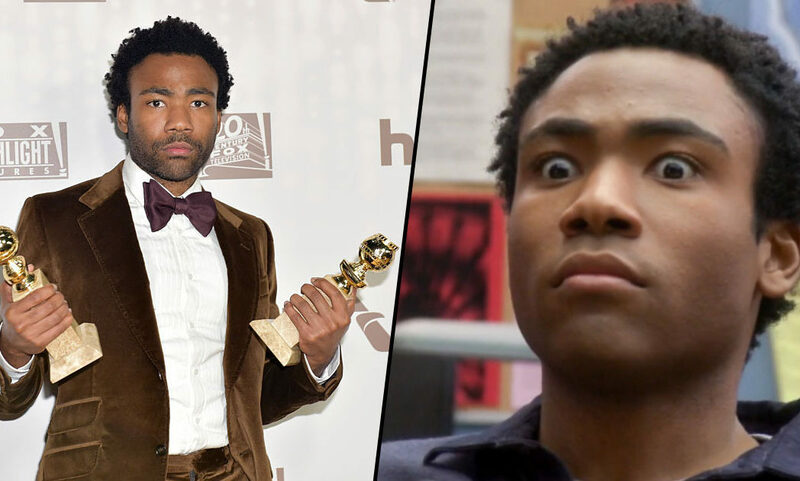 Donald Glover has grown a beard before, but this time he appears to have bleached it blonde – THE SHOCK! At a pre-Grammy party last night (February 8) in Los Angeles, the American actor and rapper was photographed showcasing his new look, leaving Twitter divided. I’m sure there are other, more important things people can debate on social media, but unfortunately, this is just the world we live in. What did Donald Glover to his beard. I’m so lost, like what was the point. Donald Glover should have kept the henna on his beard a little longer before washing it off. Donald Glover looks like a goof with that new beard. We may never know the real reason why Glover dyed his beard blonde, which may destroy some of you. I honestly have no idea how I’ll be able to cope with that truth! However, his choice of facial hair may have something to do with the fact he’s playing Simba in Disney’s upcoming live action remake of The Lion King. I hate to break it to you pal, but Glover isn’t going to transform into a lion for the role. While the film is indeed a live action movie which uses motion capture, Simba is animated so Glover’s blonde beard won’t be seen on the big screen.